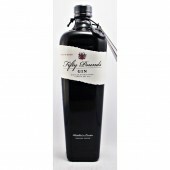 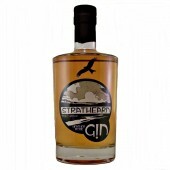 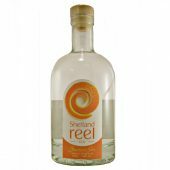 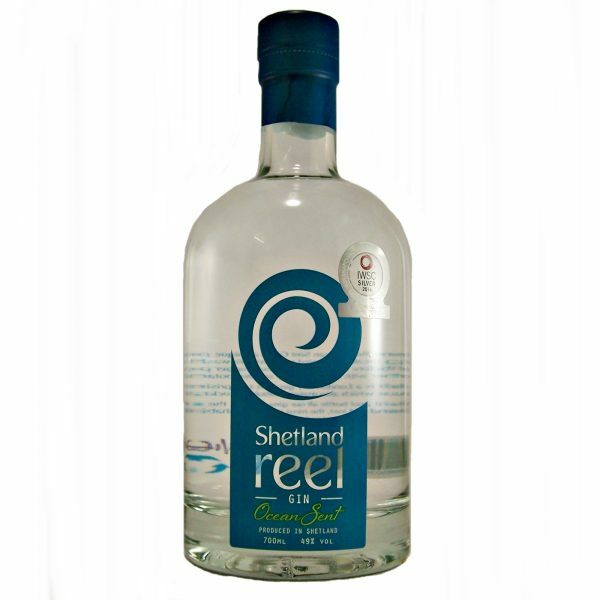 Shetland Reel Ocean Sent Gin features native bladderwrack seaweed from the Shetland coastline. 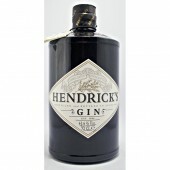 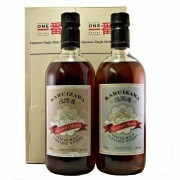 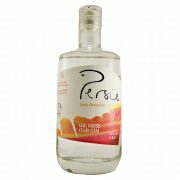 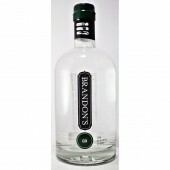 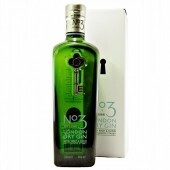 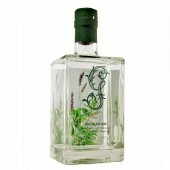 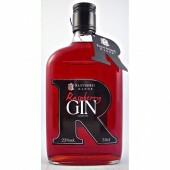 The result is a London Dry Gin with a surprising depth of flavour that also makes a fabulous cocktail base. 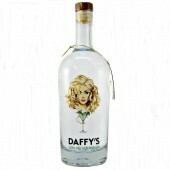 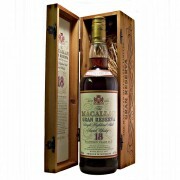 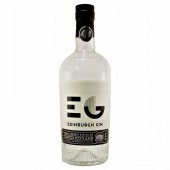 You may have tried other craft Scottish gins before, but there are none quite like this. 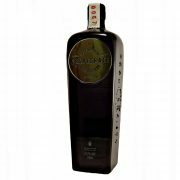 In 2016, Ocean Sent was also awarded a Silver Medal at the San Francisco World Spirits Awards.